LAKELAND – The Florida United Methodist Foundation welcomed three new board members last week during its yearly meeting that took place during Annual Conference 2014. Dennis Vlassis, foundation board chairperson and a member of Trinity UMC, Palm Beach Gardens, also updated conference attendees on development of a new foundation logo and website and the receipt of grant funding for the new Young Clergy Initiative program. He introduced Rev. Wee-Li Tan, the foundation’s president, who will help develop and teach debt-reduction seminars and other finance-related leadership programs funded by the grant. 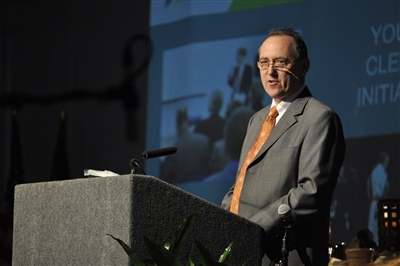 Dennis Vlassis, Florida United Methodist Foundation board chairperson, reports on a new website, logo and other developments, part of a presentation at Annual Conference 2014. Photo by Steve Wilkinson. 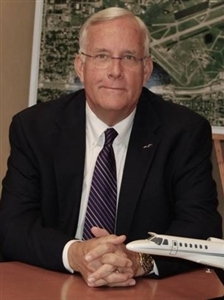 Approved to serve on the foundation’s volunteer board were Gustavo Betancourt, an ordained elder who serves as property and project manager of the South East District; Daniel Hager, chairman and chief executive officer of First American Holding Corp. and CEO of First America Bank; and Bob Showalter, chairman of Showalter Flying Service, a fixed base operator at Orlando Executive Airport. “In the 48 years the foundation has served the annual conference, we have been blessed with outstanding and often visionary leadership,” Vlassis said. 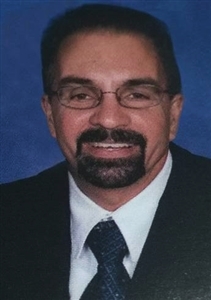 Betancourt, who attends Peace UMC, Miami, is chairperson of the Florida Conference Hispanic Ministry Team and has worked as director of the Inner Cities Ministries project. He is a licensed general contractor who assists the South East District’s New Church Development committee in finding sites for new and existing ministries. Hager is a member and board of trustees chairperson at Trinity UMC, Bradenton, where he has also served as lay leader. 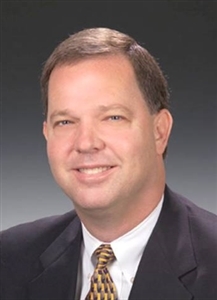 His community involvement includes membership in the Florida Banking Association and the Manatee County Chamber of Commerce. Showalter and his family are active at Asbury UMC, Maitland. Bob and Kim Showalter served as lay co-chairpersons of the Florida Conference “Together! Campaign for Kids and Camps,” which raised money to refurbish Barnett Lodge at Warren Willis Camp near Leesburg. “Everything we do begins and ends with faithful stewardship,” Vlassis said.